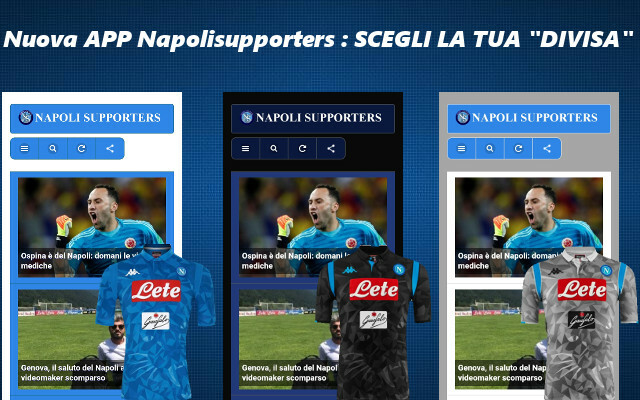 Napoli Supporters App is born. 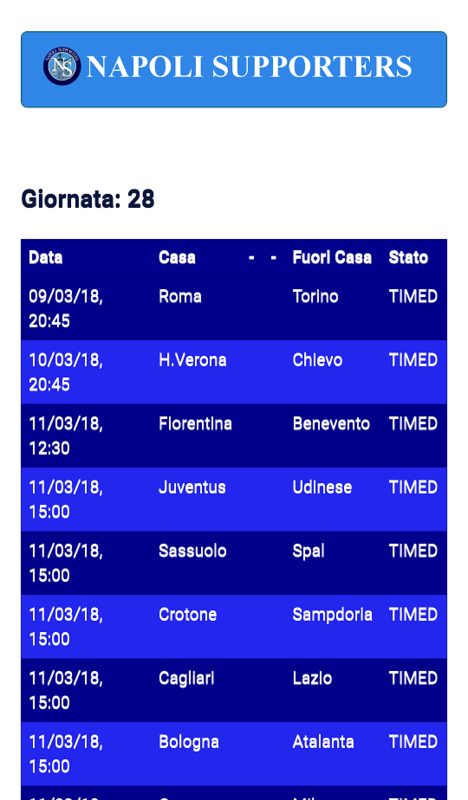 An App completely dedicated to SSC Napoli. 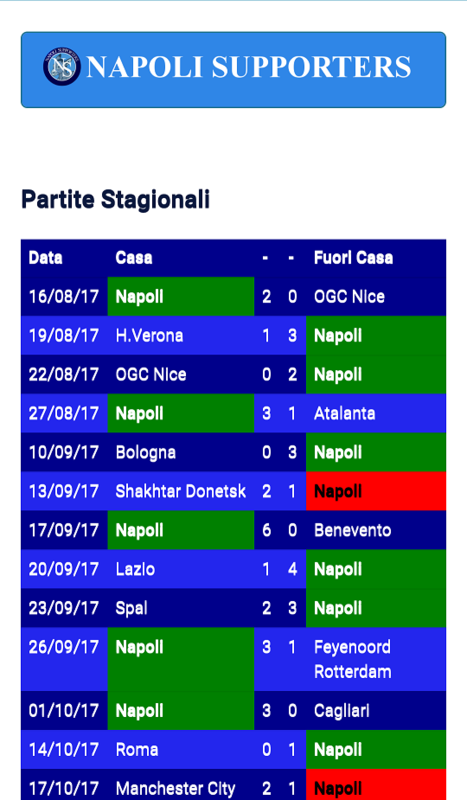 Now you can follow stay up to date on SSC Napoli..
All content is published by Napoli Supporters team. 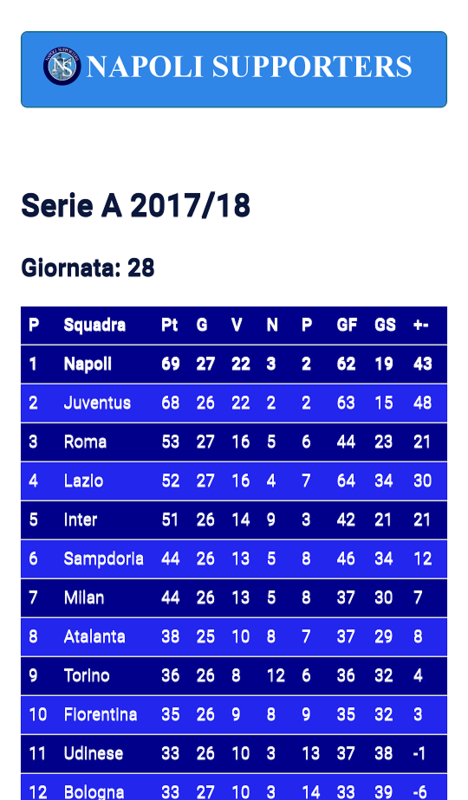 Stay with us, stay on NapoliSupporters.com!